The Illinois Land Title Association’s (ILTA) legacy of over 100 years of service to title agents, abstractors and underwriters is the foundation in assuring that industry issues and member concerns remain its primary focus. Through its work in the Illinois General Assembly, the ILTA crafted the Illinois Title Act that continues to serve today as the benchmark for consistent application of title services thus giving buyers, sellers and lenders alike a level of confidence that their real estate/mortgage dealings have met an industry measure of standard in protecting their business transactions. 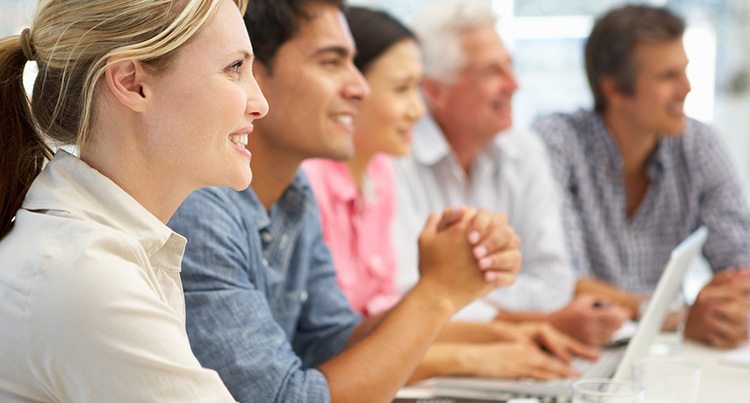 In the field of education, ILTA remains a leader in providing industry specific programs which serve as a great training field for people new to the industry, as well as, offering seminars that strengthen the seasoned title professional’s knowledge. ILTA now has a certified “designation” program. With the completion of these individualized tracks, industry professionals are rewarded with the designation of “Illinois Title Professional” and/or “Illinois Escrow Professional.” Not only is this elevating the standing of title professionals but is a great marketing tool for your company. The Illinois Land Title Association prides itself in laying the groundwork for industry networking which crosses geographic as well as company boundaries thus fostering relationships that motivate title professionals to continue in the tradition of quality association leadership and industry fellowship. 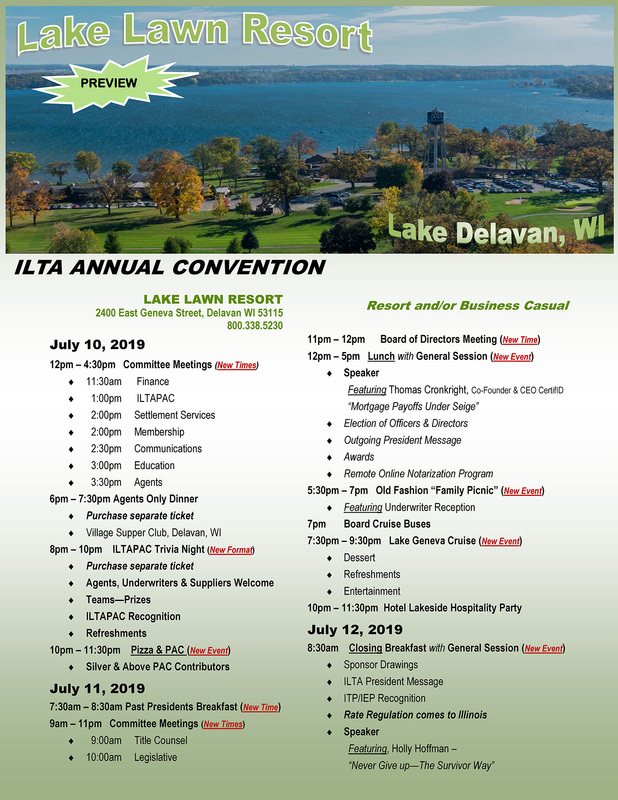 It is this networking of people that truly makes the ILTA a great organization.